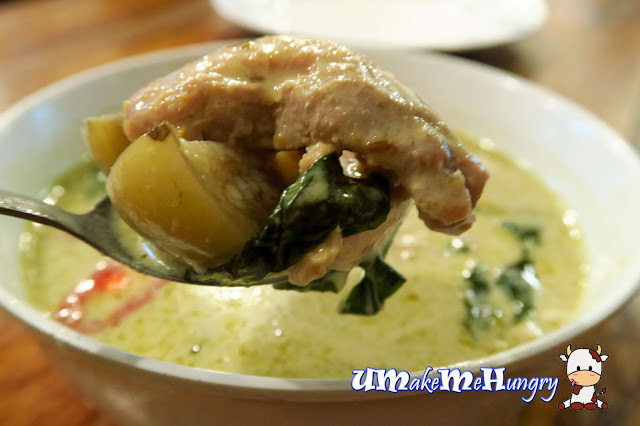 Firstly I have to thank my pal for introducing me Soi Thai Kitchen and to treating us in her so called "Territory". 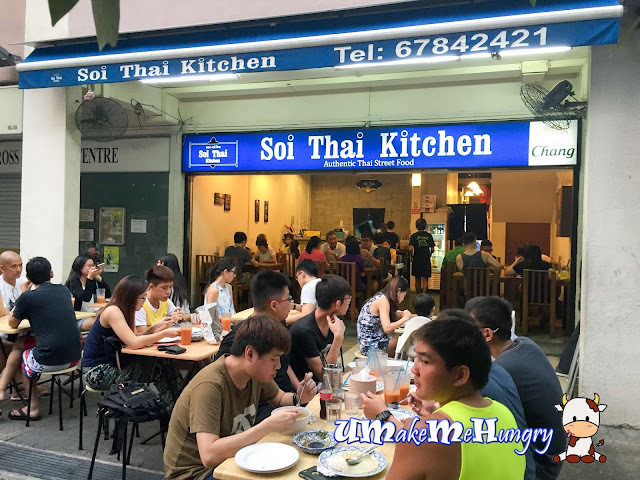 We were there around dinner timing and the place was seemingly full house with incoming patrons in a straight queue in front of Soi Thai. Crowd is there, with mostly families. 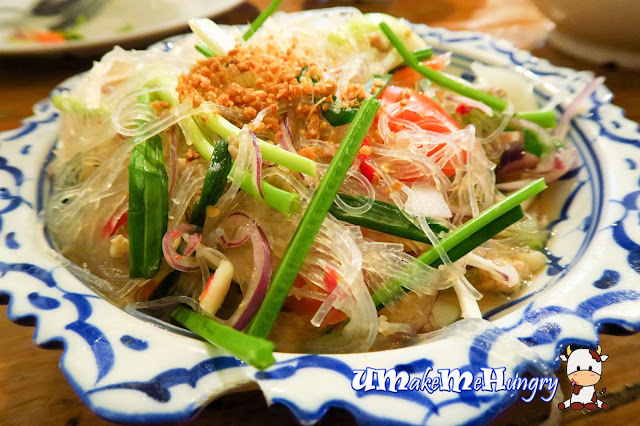 It was a stark difference as compared Soi Thai Kitchen crowd to her neighbouring Thai Food Shop, a total world of difference. Soi Thai Kitchen was bustling with people while the other was the opposite. Presentation was all good but as soon as we undressed the chickens from its pandan leaves and popped them into our mouths, the truth revealed. Marinate was not very much emphasized in the taste of the chicken over here, however, the taste resides more towards the charred flavours instead. 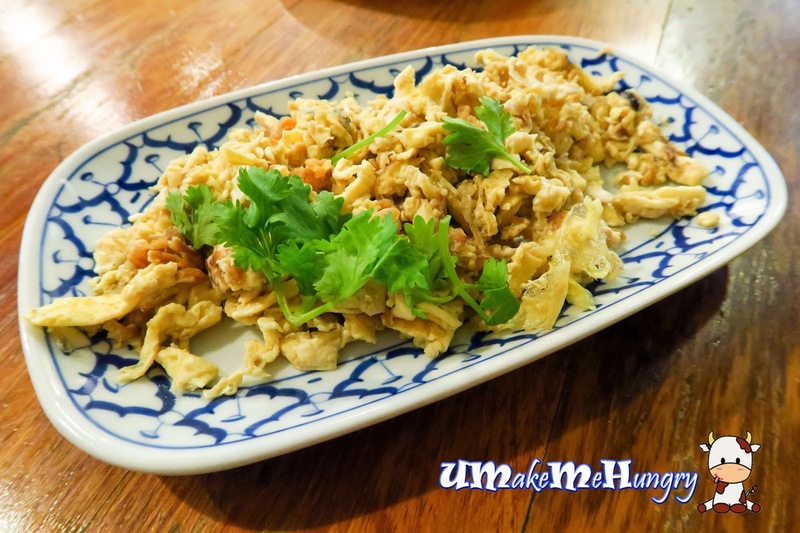 I like their style of serving egg with Thai Raddish, scrambled yet fluffy and not too dry with consistence flavours. Despite of its simplicity, its still a noteworthy choice among my orders. If you enjoy having a bowl of green curry, i bet you will like this! Don't judge the bowl of Tom Yum Soup by its color. You will never know the level of spice until you have tasted one. Labelled with 2 Chillis in its menu to indicate its spiciness, I find that the bowl of soup has absolutely grabbed the authenticity of how a true blue bowl of clear Tom Yum Soup should taste. 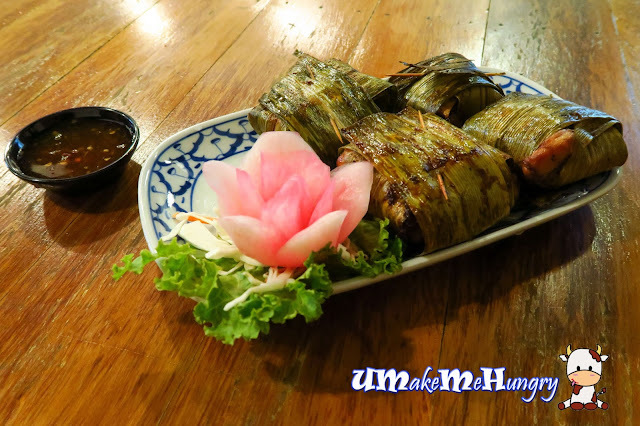 It's piquant taste in its spices were stimulating and excites the stomach. 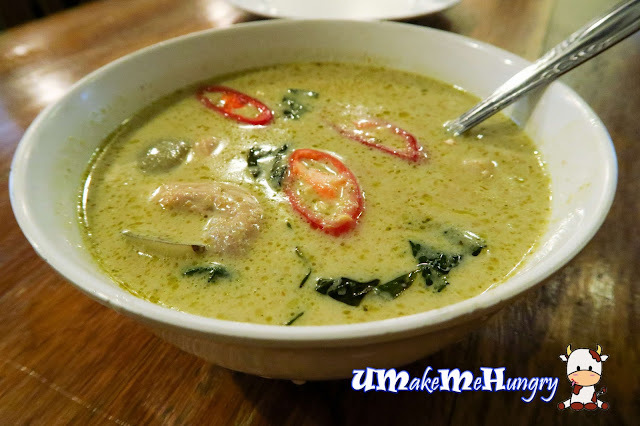 Like most places, you can have your bowl of Tom Yum Soup to be served with either prawn or chicken. Although we were forewarned with 2 chillis on the menu as an indication to the level of spiciness, we had to surrender ourselves to this chilli hot salad and did not complete the dish. It was not only tongue but also lips burning. Do note that a few mouthfuls of it would have cause the mouth to be numb. 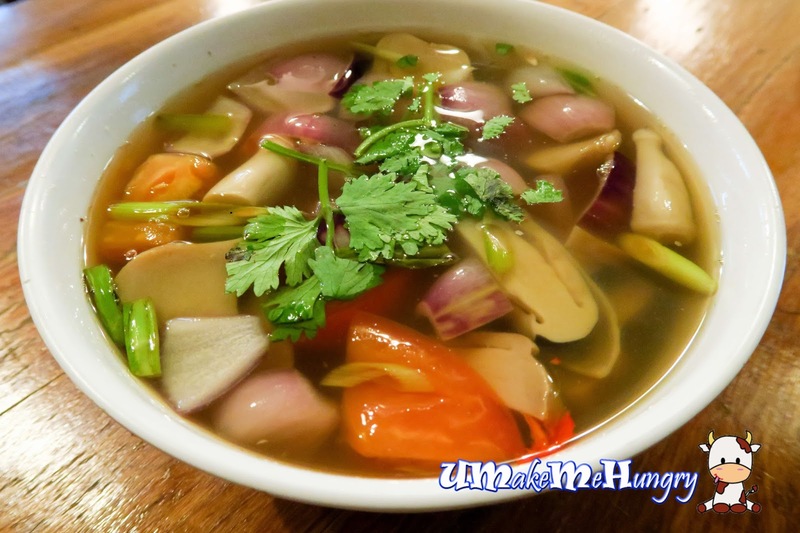 Perhaps they can give a better level of spicy indication to the dish as the level was indicated as the same to the Tom Yum Soup but in fact was hotter than it was intend to be. I guessed it was for some who can really take the challenge. No worries about it, I have been to Thailand and knew that this level of spice is totally chicken feat to the locals. 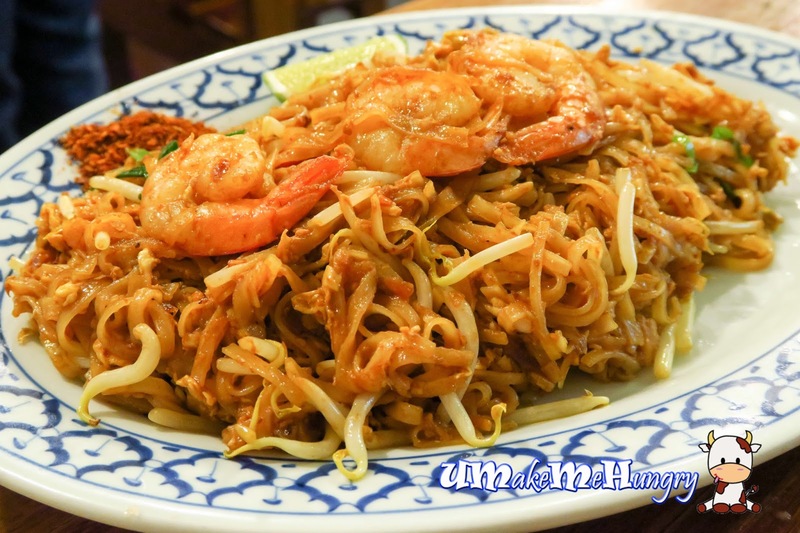 Some of us had our carbo fixed by bowl of white rice while the feminine would prefer Pad Thai for the fix. Pad Thai was decent but I was kind of disappointed with its taste as I had expected a plate of more fragrant and not too dry noodles. However, one good point to note that the prawns used were at least better than those pre-processed ones which could have given us a jelly and translucent appearance. 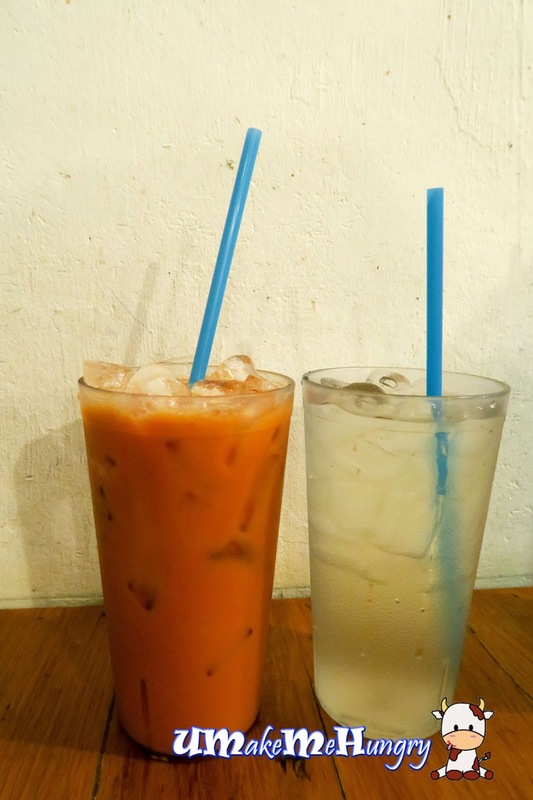 Washing down the dinner, we have selected the "should drink" from Thai Cuisine which are the Thai Milk Tea as well as the Lemongrass tea. I particularly like their Thai Milk Tea as I think that it brought out the authentic Thai Tea Flavours from the milk without being on a sweet side. While lemongrass tea was not bad either, just a bit sweet in my opinion. Hits and misses, overall, Soi Thai Kitchen is a good place to enjoy some Authentic Thai Cuisine in Singapore as you can skip paying GST & Service Charge while dining. If only I reside in the East, I will not mind visiting this place often.